Get Eva Powered Meetings for FREE! Fill out the form below today! Add an intelligent in-meeting assistant so you can focus on the content of the meeting rather than taking notes. Eva uses voice recognition technology to take notes and ensures accountability and actions from every meeting. Did you know more than $37 billion are spent each year on unproductive meetings? We do, and we’re aiming to fix that problem with your very own AI virtual assistant. You focus on the people, we’ll help capture the moments that matter in your meetings. Meetings should be – and can be – the best part of your day. They are the crucibles where ideas are generated and shared. The problem is that meetings are disconnected from everything else you do to push forward collaboration. You leverage email and apps to share ideas, but meetings are silo’d and disconnected. What’s really ironic is you spend more time in meetings than doing anything else! Voicera created Eva. Eva is an AI virtual assistant. Eva is in your meetings to help you capture what’s important and connect those actions to the rest of your collaboration systems. If you use email or apps to connect your team, let us help you connect your meetings to those tools. With Eva in your meetings, your meetings become activated. Eva is your AI virtual assistant. Voicera leverages the power of voice and AI to solve these problems. We built a lot of amazing technology and we leverage tools that are available to us. We are building a world-class team to tackle these challenges and so far we’re pretty excited about what we’re doing and where we’re headed. You should be too! Ahmad Abdulkader is CTO of Voicera. Abdulkader is a well renowned industry expert in Machine Learning, Deep Learning, and Neural Networks. Abdulkader served as lead architect for Facebook’s applied AI efforts, producing DeepText, a text-understanding engine with near-human accuracy in over 20 languages. Prior he worked at Google building OCR engines, machine Learning systems, and computer vision systems. Abdulkader also led teams at Microsoft Ad-Center & Bing. Ahmad built the state of the art ‘Handwriting Recognition Technology’ which currently powers Microsoft’s touch devices including ‘Surface’ and ‘Windows phone’. 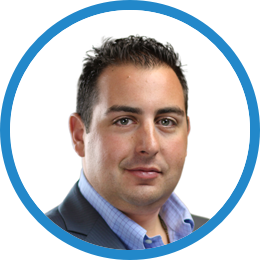 Cory Treffiletti is Chief Marketing Officer for Voicera. 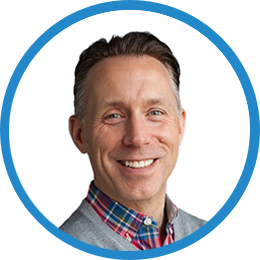 Cory has pioneered digital marketing efforts as the CMO (VP) for Oracle’s Data Cloud and CMO (SVP) for BlueKai. Cory has been a thought leader in the digital media landscape since 1994 with companies such as i-Traffic, Freestyle Interactive, and Carat (Aegis). He writes a weekly column on digital marketing since 2000 for MediaPost and has published a book called Internet Ad Pioneers. He currently serves on the board of the Data & Marketing Association (DMA) and is a graduate of the Newhouse School for Public Communications at Syracuse University. 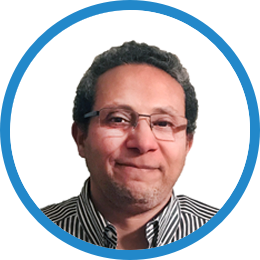 Mohamed is passionate about empowering people around the world to communicate securely and effectively. 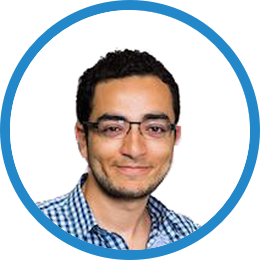 Before joining Voicera, Mohamed was an engineering manager at LinkedIn working on feed personalization and relevance in addition to building a human-in-the-loop platform, and incubating venture bets by leading “moonshot” projects. Earlier at Microsoft, Mohamed led a team of engineers working on email delivery for Outlook.com and worked on a PaaS system that powered up online services with 400M+ users. Mohamed finds “ikigai” in machine learning, ultra-scale systems, debugging, and software craftsmanship. Omar Tawakol is Chief Executive Officer of Voicera. Prior to Voicera, Omar Tawakol was the founder and CEO of BlueKai which built the worlds largest consumer data marketplace and DMP. Oracle acquired BlueKai in 2014 & Omar served as the SVP & GM of the Oracle Data Cloud. Omar earned an MS in CS from Stanford (BS, MIT) where he researched and published work on AI agents. Shadi Baqleh is Chief Revenue Officer of Voicera. 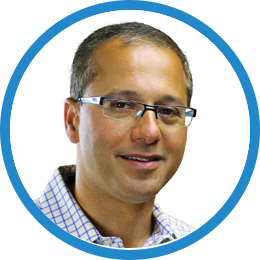 Prior to Voicera, Shadi was SVP of Sales for BlueJeans Network. Shadi grew Bluejeans from its first customer to well over 5,000 Enterprise customers. Before that Shadi was one of the original sales team members at WebEx, starting in early 2000. During that time WebEx grew from $2M in revenue to over $500M and acquisition by Cisco. Shadi ran Enterprise UC Sales teams for 3 years while at Cisco. 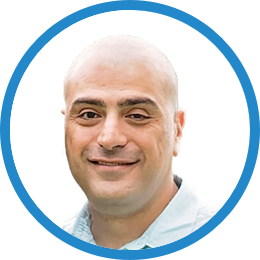 As a sales leader, Shadi is committed to driving results by building a high performing team with a winning culture. He takes great pride in being a coach, a mentor, a sponsor and measures success by the professional growth of his sales team. He earned his BS from UC Berkeley and his MBA from Santa Clara University.